Young Inoue toji (Master Brewer) from Sawahime believes in true local sake and having fun. 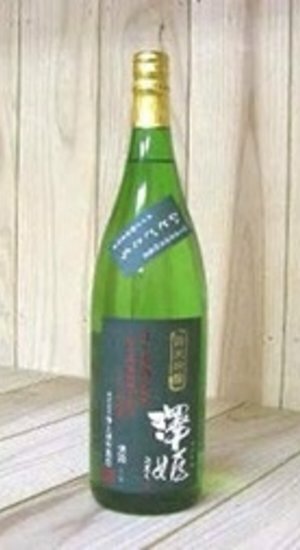 He believes that local sake should be made with local rice and yeast by local brewers to be “true” local sake or jizake. He also thinks sake making should be fun and enjoyable. Thus, that element is bottled up with his sake and travels to us.Sawahime uses all local rice, Hitogokochi or Gohyakumangoku and local yeast. His passion for sake shined through in 2010 when he was voted as the best Daiginjo in the world at the International Wine Challenge in London. 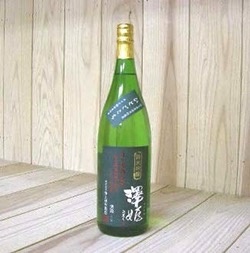 This sake is made to be served with food and pair perfectly with the seasons.